In Dubrovnik, Croatia, there was a water taxi. 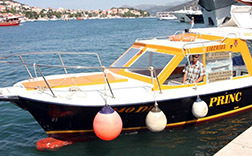 The boat will go every day, visiting the most popular areas and beaches. 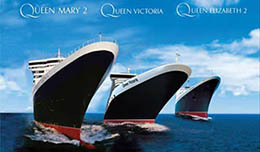 The upcoming weekend will present Liverpool a unique experience — there will be a parade of cruise ships of the famous Cunard Cruises. 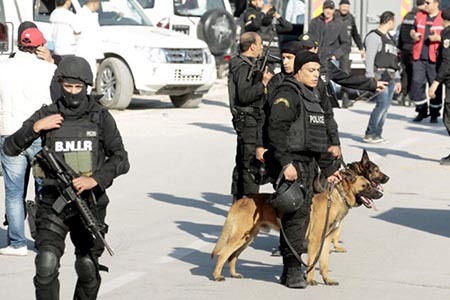 Costa Crociere, one of the leading cruise operators in the world, has officially announced the exclusion of Tunisia from their itineraries, the ships of the company will no longer be calling at ports in Tunisia. 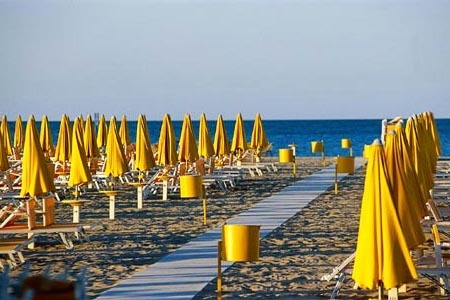 New city beach of Rimini, as promised by the municipal authorities, will be the largest beach area on the Adriatic coast of Italy — its length will be 500 meters. 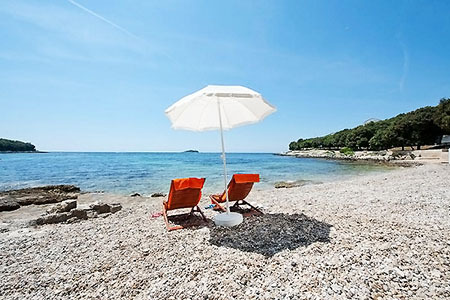 The beaches of Croatia will change the format: in the next two years on Croatian coasts will be equipped with themed beaches. 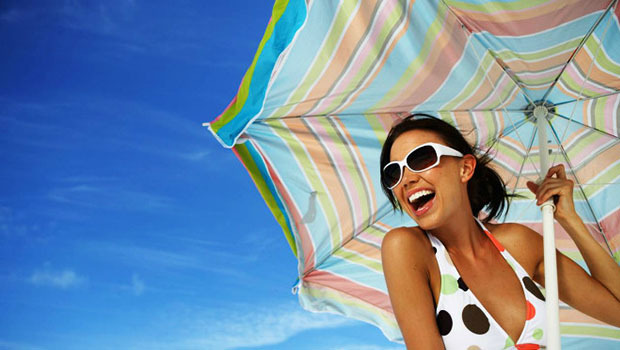 Already planned to create 14 different categories of beach areas. 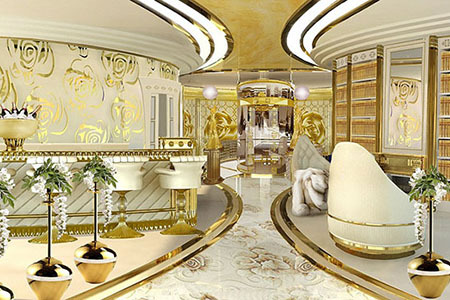 La Belle, the first boat in the world for women, has a surprising interior, which blends comfort, modernity and luxury to satisfy even the most demanding housewife. Want to relax in Egypt cheap, bright and interesting? 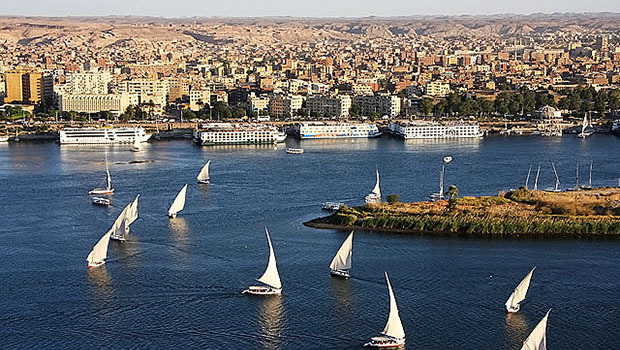 Spend your holiday in Aswan is the ancient Egyptian city; one of the most amazing and beautiful thing on the planet. 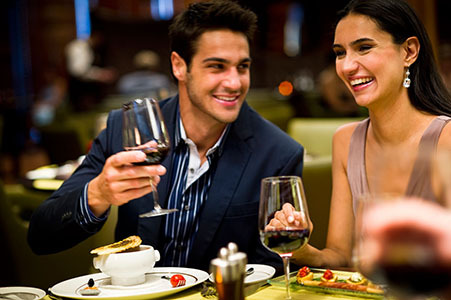 What is the restaurants from Celebrity Cruises Luminae? It is a combination of impeccable service, elegant environment, unique menu and always sumptuous dishes prepared by the best chefs in the world. 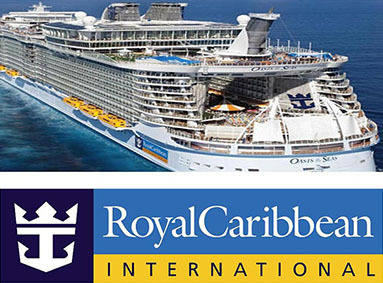 Famous and very popular among tourists from all over the world cruise company Royal Caribbean International was awarded the title of "Best cruise operator 2014" by results of poll among the readers of the magazine Travel Weekly. Inexpensive where to go for New year? We have prepared the list of tourist destinations of Ukraine and foreign countries where cheap to rest in the New year 2015 even if you book in December 2014.